A popular new west coast eatery has relocated to the Summer Isles Hotel for the winter. 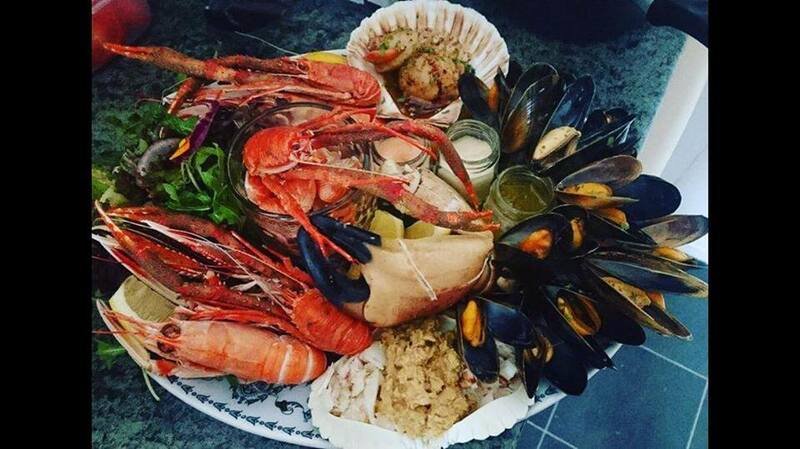 Suzie Macgregor’s Salt Seafood Kitchen proved a hit in Coigach this summer, gaining a reputation for quality local seafood and earning a place in TripAdvisor’s top 10 Highland restaurants. Now Suzie is going to run the bar and food service at the Summer Isles Hotel for the winter months. 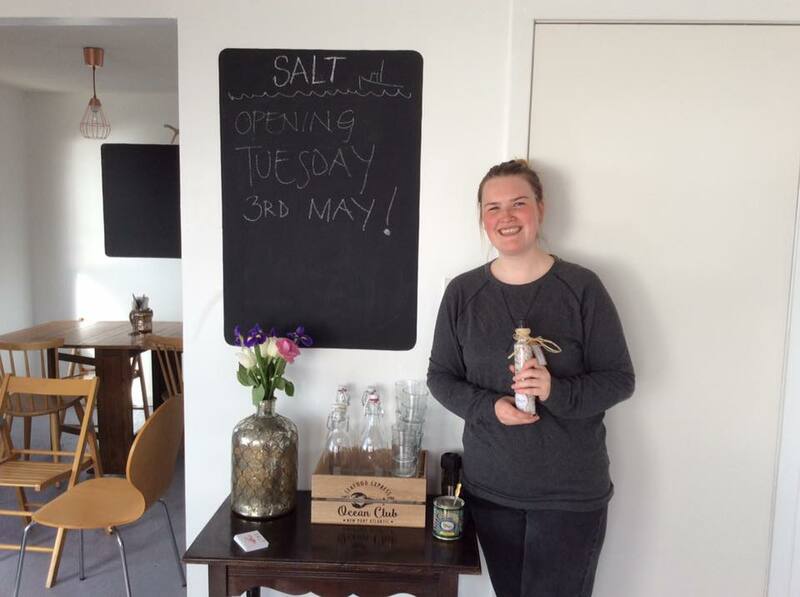 She said: “Salt was originally a one year trial to see if there were demand for a seafood bar in the north west. We have had a phenomenal first season and the feedback was great. Locals and visitors were all very supportive and encouraged me to consider staying open for the winter, but Salt is in a converted chalet and not suitable for the winter months in the north west.